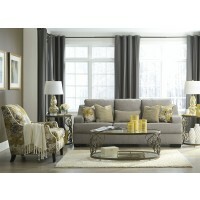 In the mood for a spring fling? 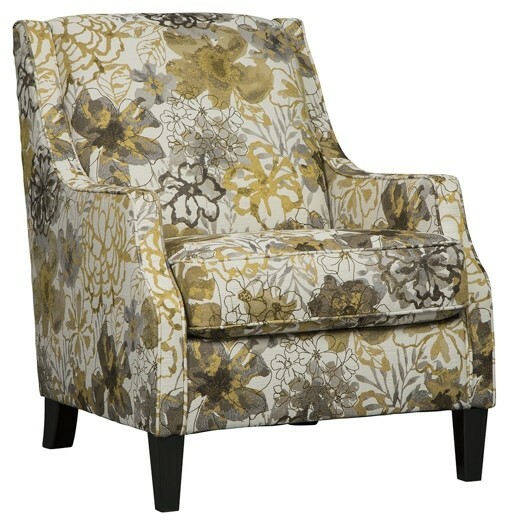 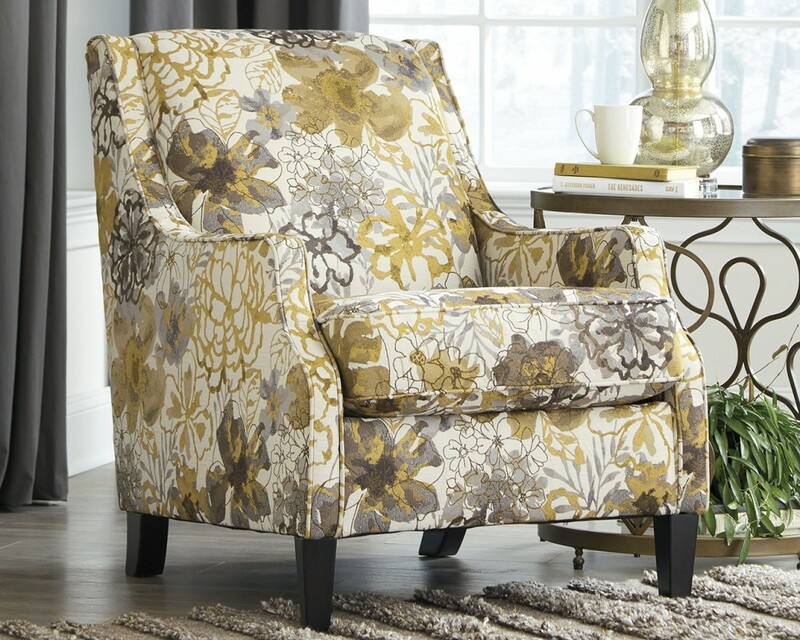 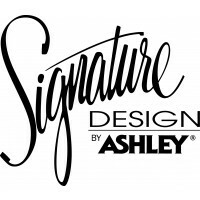 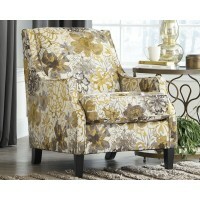 This floral-patterned accent chair with mid-century flair is such a fashionable pick. 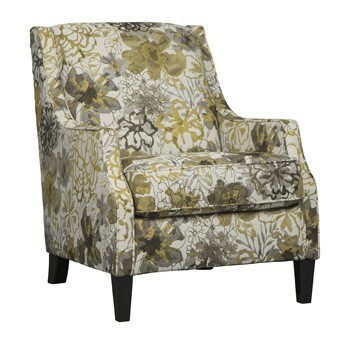 Fabric’s soothing bouquet of gold and pewter tones is wonderfully subtle, with a faded watercolor effect sure to please. 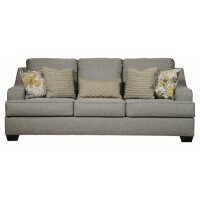 Chic profile with slim, sloped track arms is tailored to perfection.